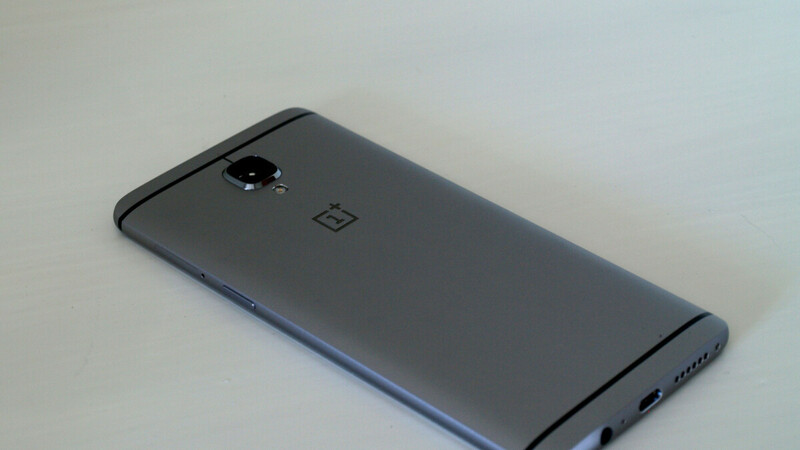 OnePlus has come a long way since bitterly disappointing its early fans by releasing a grand total of one major software update for 2015’s mid-range X and high-end OP2. The company’s impressively affordable premium phones will still exhibit the occasional bug after receiving various small tweaks and feature add-ons, but all in all, these have become some of the world’s best supported Android handsets. That includes not just this year’s OnePlus 6 and 2017’s 5T and 5, but the OnePlus 3 and 3T as well, the former of which is already more than 24 months old. The Snapdragon 820 and 821-powered devices have both seen daylight running Android 6.0 Marshmallow out the box, which made their Nougat and Oreo promotions feel… refreshingly normal. But what comes next is outright astonishing, as the Android 8.1 update will be skipped to shift the focus entirely on the Android P “project.” That’s right, the OnePlus 3T and 3 are slated to move straight from OS version 8.0 to 9.0. You obviously shouldn’t start counting the days just yet, as OnePlus will look to update the OP6 first, then the 5 and 5T, meaning the earliest you can reasonably expect the 3 and 3T to do the official Android P dance is probably during the early stages of next year. Until then, a couple of additional security patches and other minor OxygenOS revisions are likely on the cards, which is already more than what other manufacturers are delivering for two year-old devices. Three major OS updates is something only Google can promise for Pixel phones, making OnePlus a third-party software support heavyweight title contender. This is amazing support from OnePlus. OnePlus 3 launched in May 16 and 3T in Nov 16, both with Marshmallow out of the box. Received update to Marshmallow > Nougat > Oreo > and now P. Not only that, these will keep receiving security patches bi monthly till November 2019. That is some another level of support from a non google device. As for when it can be expected to receive Android P, i would bet for before 31st Dec 2018. OnePlus 6 is treble supported and is completing Android P beta development (including OxygenOS customisations) along with Pixel Devices. So it can be safely said, Official P for 6 will arrive within 2-3 weeks time of Pixels. Similarly OnePlus 5/5T are now treble supported and won't take more than 2 months from P release to get update. After that it will be 3/3T which won't take more than additional 2 months at most. And 3/3T might as well get Treble since it has been successfully tested on 5/5T. OnePlus clearly said that their development times have significantly reduced due to Treble and Android P beta program. "But what comes next is outright astonishing." It's sad that when an Android phone gets more than 2 years of OS updates it's considered astonishing. I hope with Google doing this with the Pixel line, and now OnePlus, other companies will follow suit. I won't be surprised if Google gives it android Q also just to prove the advantage of treble. That's pretty cool, good on OP! Sadly I will have to agree with you. Android updates are just not the same anymore. I am already running final version of Android P Beta with my original Pixel. Hahahahaha.